I did it! Three days of posting in a row! Yes, this is an accomplishment for me. It’s been a while since I have done more than a once a week post. Ironically a fellow blogger and Romance author commented about my regular blogging and then suddenly, I couldn’t seem to manage more than once a week if that. Before I start in on my celebration dance, I suppose we should get to the 3rd and final quote for this challenge. 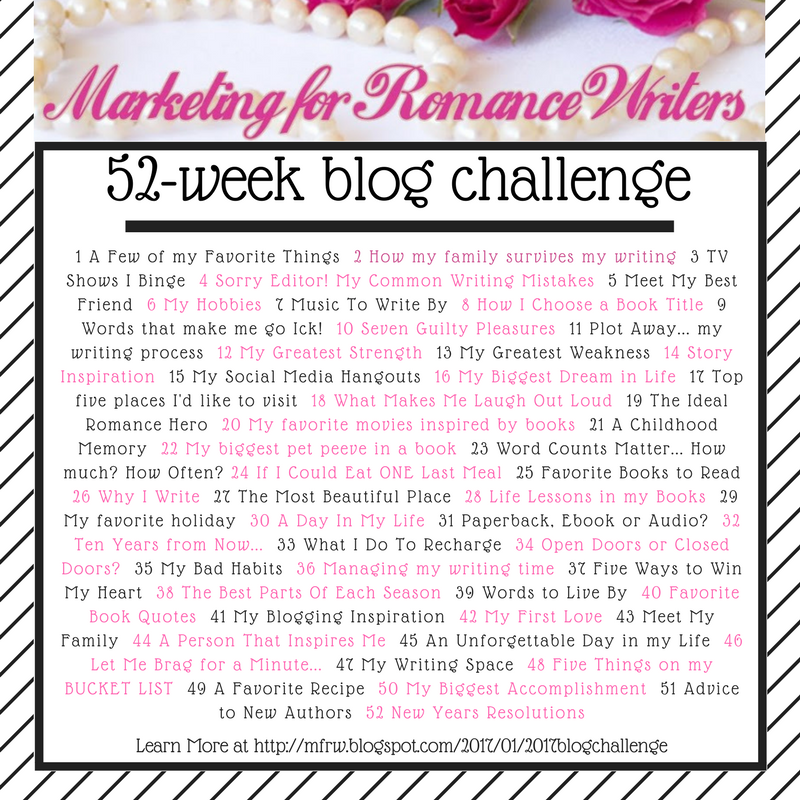 I’ve been nominated to participate in a 3 Day Quote Challenge by Misty Harvey at her blog Misty Harvey. This is the third day of the quote challenge. Let’s not waste any time dilly-dallying around. There is tremendous joy in accomplishment. As an author, I can definitely say that there haven’t been too many “thrills” as satisfying as completing my books. The combined effort of the creative process that culminates in a completed book – priceless. Last year, I wasn’t able to work on my writing at all while going through treatments. After completing it, I was determined to get myself back on track. The satisfaction of completing Roxy Sings the Blues, after going through cancer treatment was in my mind, a great accomplishment that made me uber happy! Now I come to that part of the challenge to nominate another 3 people to carry the torch. As for the way this challenge works I nominate 3 new blogs to carry the torch. I have picked 3 people that have inspired me in various ways and I think will really bring great things to this challenge. Thank you for joining me for the 3 Day quote challenge. What quote is meaningful to you? Do you display them in your home? On the walls? As framed art? Rumi’: “The wound is where the Light enters you. Lovely quotes! I totally concur with that last one. If not for my sense of humor, my sanity would be more questionable than where it is now.